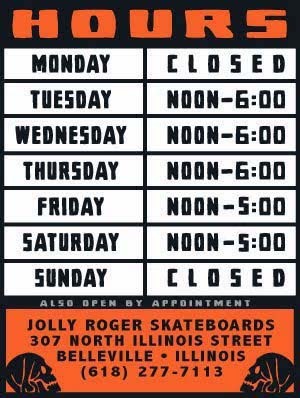 Jolly Roger Skateboards: Slalom St Louis is this Weekend! Slalom St Louis is this Weekend! 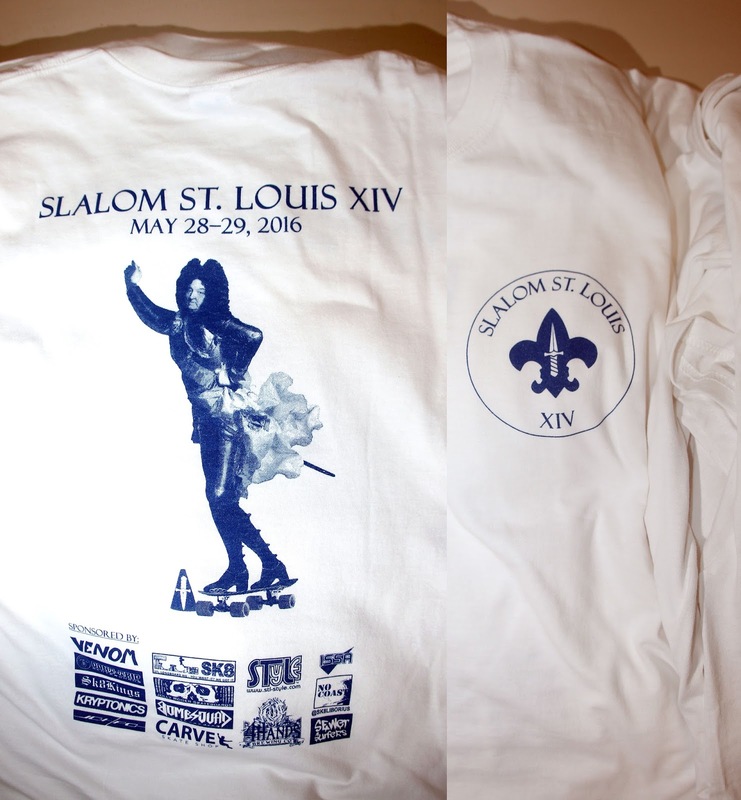 The 14th Slalom St. Louis event is this weekend (Saturday and Sunday, May 28–29) at Tower Grove Park. We just printed the tees so be sure to pick one up this weekend if you are a true speed demon.